Uneven hairdo? Ragged clothes? Confused look? Yes, we’re talking about your refugee photo. 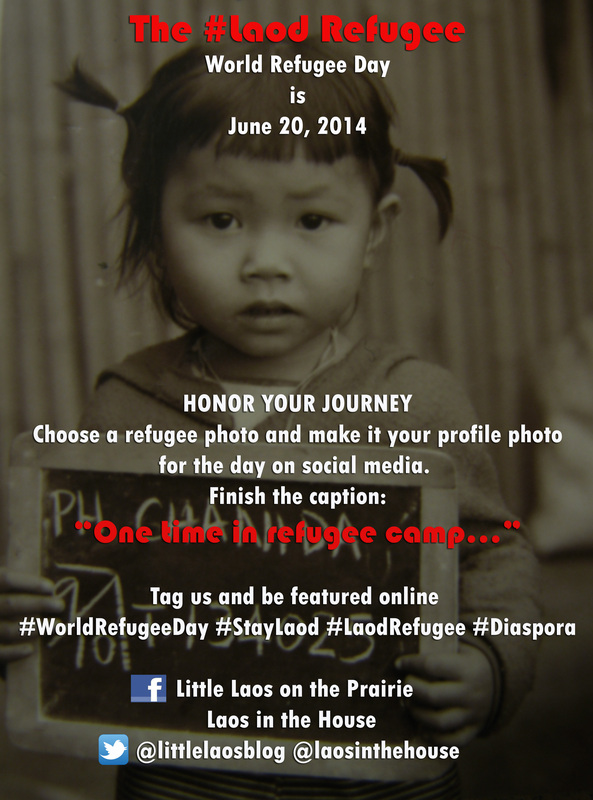 June 20th is World Refugee Day.Join The#LaodRefugee Campaign with our partner Laos In The House by setting your profile photo to reflect your refugee days and tag us. We’ll feature you online. And if you happen to be in the Twin Cities, check out the Twin Cities World Refugee Day celebrations happening this weekend. More here. 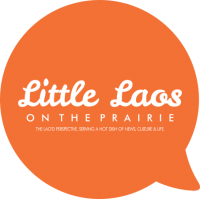 Next PostIs the beautiful game Laos' beautiful struggle?